It adopts Mazda’s new Skyactiv-Vehicle Architecture, designed to enable people to make the most of their natural sense of balance. 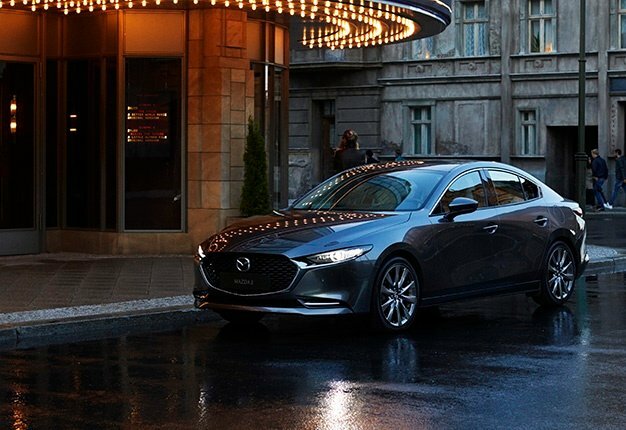 The powertrain lineup comprises the latest Skyactiv-X, Skyactiv-G and Skyactiv-D engines, each of which provides smooth, responsive throttle control in any driving situation. "The all-new Mazda3 we unveil today begins a new era for Mazda," said Akira Marumoto, Mazda’s Representative Director, President and CEO. "The next generation of Mazda cars will enhance the value of the car-ownership experience. Though these products, we will further raise Mazda’s brand value and work towards our goal of building ever stronger bonds with customers all over the world," Marumoto added.